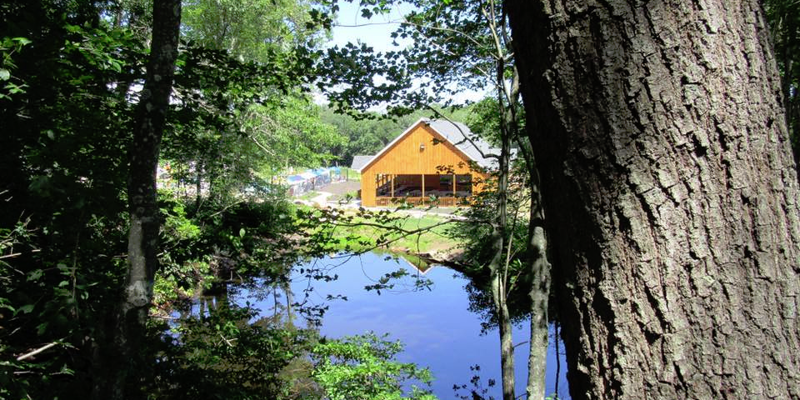 The campground is clean and well maintained, and a staff that is both helpful and professional. They made us feel quite welcomed. They have plenty of amenities too! 260 sites, a beautiful pool and lounge area, a splash pad play area, and lots of activities… there is always something to do for the kids here. Our Wi-fi was good, they have complementary cable tv and the campground is pet-friendly. They are conveniently located near beaches, golf courses, Casinos, Mystic, Watch Hill and Westerly RI. This is a perfect stopover for us. rates are reasonable too!